Dr. Jennifer Lee Taschler, D.C.
Dr. Taschler’s passion for Chiropractic started in her early twenties after pursing a Bachelor of Science degree in Science. She started seeing a chiropractor after suffering from migraines and headaches for years. After experiencing life-changing relief she wanted to be able to help others get out of pain and experience a healthy lifestyle. After attending Life University in Marietta, GA she earned a Doctorate of Chiropractic. Dr. Taschler continues to expand her knowledge of Chiropractic, Rehabilitation, Functional Fitness, Acupressure, and Sports Injury Treatment and Prevention through continuing education. Dr. Taschler’s philosophy is to care for patients using a combination of chiropractic, rehabilitation, and massage therapy. This not only eliminates symptoms it improves the overall function of the body. She educates and empowers patients to improve the quality of their lives. Dr. Taschler has practiced for over 16 years. She is a Clifton, Virginia native. She resides in Alexandria with her husband Rich, Yorkiepoo Sophie and Multipoo Savannah the office mascot. Activator, Cox Flexion /Distraction, Diversified, Full Spine, Massage, SOT, & Thompson Drop. Dr. Yi sought a career in healthcare during her undergraduate education at George Mason University. She earned her Bachelor of Science degree in Biology and also participated in the Honors College STEM program. Dr. Yi received both her Doctorate of Chiropractic and Master of Applied Clinical Nutrition at New York Chiropractic College. She graduated with honors and was inducted as a member of the Phi Chi Omega Honor Society. 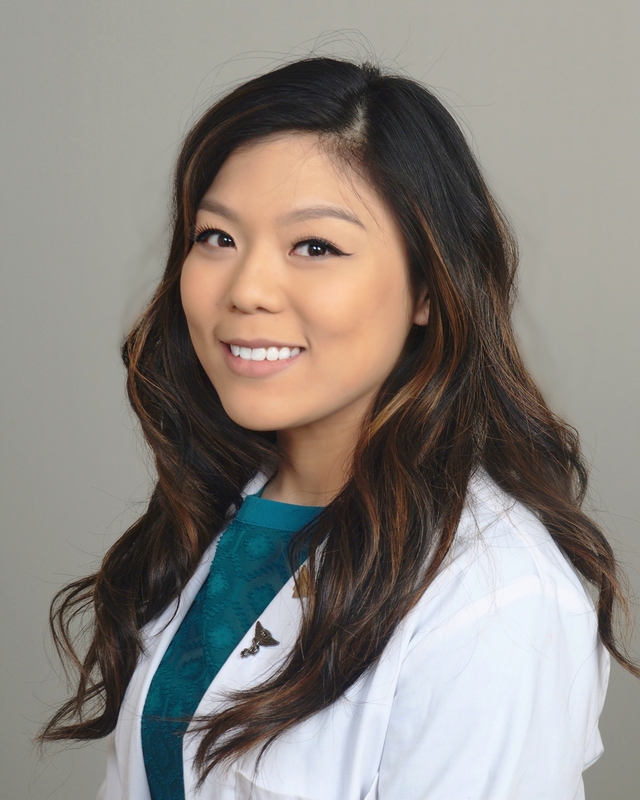 Dr. Yi completed her chiropractic clinical internship at the Rochester Health Center, where she was appointed a competitive honors and mentor position as Senior Clerk. Her other internship experience includes Bath VA Medical Center located in Bath, NY, Monroe Community Hospital located in Rochester, NY, and St. Joseph’s Neighborhood Center located in Rochester, NY. Dr. Yi specializes in a variety of chiropractic techniques and nutritional counseling. Her philosophy is to treat the body as a whole, which involves treatment components such as spinal manipulation, rehabilitative and strengthening exercises, soft tissue release, passive modalities (electrical STIM and cervical/lumbar traction), and nutritional functionality. Her chiropractic manipulation techniques include diversified, Thompson drop, activator, Cox flexion/distraction, and Webster technique. She is certified in chiropractic pregnancy care, Whole Foods Nutrition, and Sports Injury Management.